Email is a lifeline for any business enterprise because it handles all important communications involving internal as well as external recipients. Internally a company must be capable of interacting with employees. Vendors, associates, and customers are those external recipients who must be always be kept updated about new developments in addition to regular email communications. The role of business email provider assumes remarkable significance and any entrepreneur must spend quality time to choose a host with reputation for quality and performance of email resource. Basically, you should assess the prospective provider by analyzing few of the most important attributes as per following guidelines. Fortunately, there are several free business email provider companies that can meet these parameters. We shall also review some of these services. Any business email hosting provider is capable of providing a fairly good service but one should match a variety of features to confirm that specific needs of business would be catered to by the email provider. 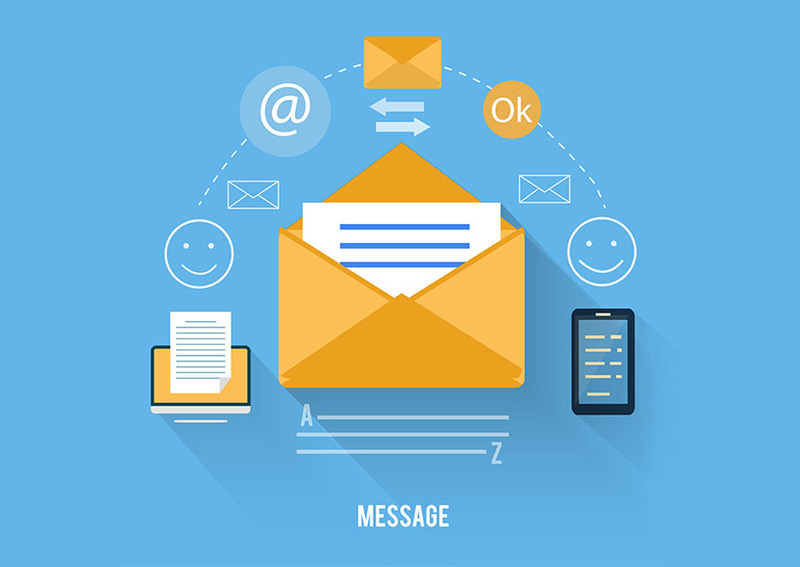 After all, an underperforming email resource can severely impact your business operations. The best email provider for your business is the one that enables user-friendly operations because your staff needs to concentrate on their job at hand and not grapple with email related issues. Another useful feature of the right email solution is its scalability because your small business is definitely going to grow into a multi-location organization some day. Security is the second most important parameter while selecting the right business email provider for your business communications. Hackers are consistently targeting internal and external email communications by using advanced hacking tactics to steal sensitive information. 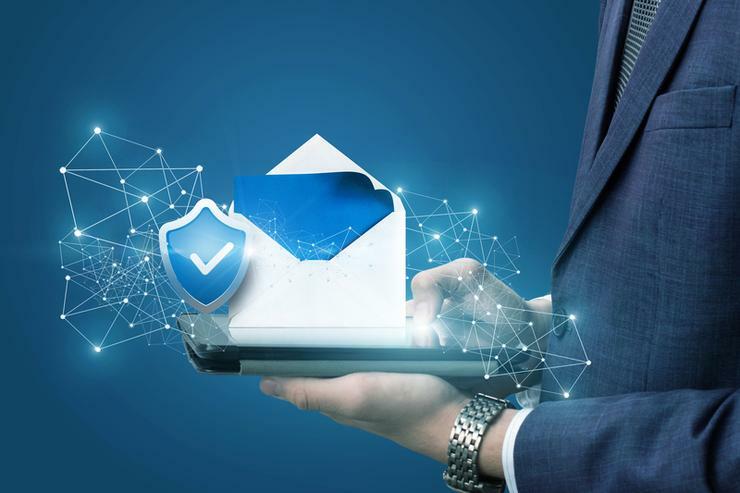 Secured email communications protect your business by leveraging encryption, multi-factor authentication, and also by using advanced applications such as spam filters. Technological advances have improved features of several email solutions such as task scheduling, message recall, internal chatting, and calendar sharing to name a few. These features can enhance and facilitate business operations to a great extent. Productivity suites, as well as other business email tools including email calendars, are some of the very useful business applications that are being leveraged by modern ecommerce merchants. If you are planning to use these applications, then your proposed business email provider must be capable of offering these features. Your business email resource must offer ample space for storing data that is related with your business-critical communications. The storage space should be backed by scalability and capabilities for archival. If members of your staff start using different email services, then your business will not be able to establish a strong image and your customers will not trust your business as an established enterprise. Use of multiple email services will also lead to a confusion and loss of credibility. You need to choose a single business email provider to maintain integrity and consistency of your business enterprise. Having a singular email platform is very important for defining standard operating procedures, setting roles and responsibilities, and training staff members to follow policies of the company in terms of business communications. There can be no two opinions about Gmail being an undisputed leader among the best email service provider options that are free. Gmail provides the most useful features that keep your business communications always up and running. Thanks to the powerful support of Google’s stable search engine, Gmail boasts of robust email search feature in addition to a sophisticated attribute of canceling sent mails within predefined timeline. Gmail business email provider service is also reputed for setting automatic messages if the person is away from the business activities for some reason. You can also access a wide array of Google apps directly from the Gmail platform. Outlook is email service platform provided by Microsoft. Needless to mention, with Microsoft’s assured support and an impressive spectrum of useful features, Outlook deserves to be positioned at number two rank as one of the most popular email solutions that are free. A distinctive feature of Clutter helps you sort emails that may not be important from the business point of view. You can also recover emails that are inadvertently deleted by accessing Undelete feature provided by Microsoft Outlook. Outlook emails can be accessed even in an offline mode. As far as the commonest software programs are concerned, Outlook presents excellent compatibility. iCloud mail is exclusively reserved for the use on Apple devices and it can be claimed as soon as your Apple ID is ready. It also boasts of a wide variety of security options for safeguarding your valuable email assets. You will be able to leverage autoresponder feature in addition to other default options of filters in iCloud business email provider solution. ZohoMail, Yahoo, GMX Email and LYCOS are some of the noteworthy and free business email service providers one must consider. Mail.com allows entrepreneurs to use their business categories to be used as an extension of domain. Most of these email clients offer sufficiently large email storage and deliver seamless performance to enable uninterrupted business communications.